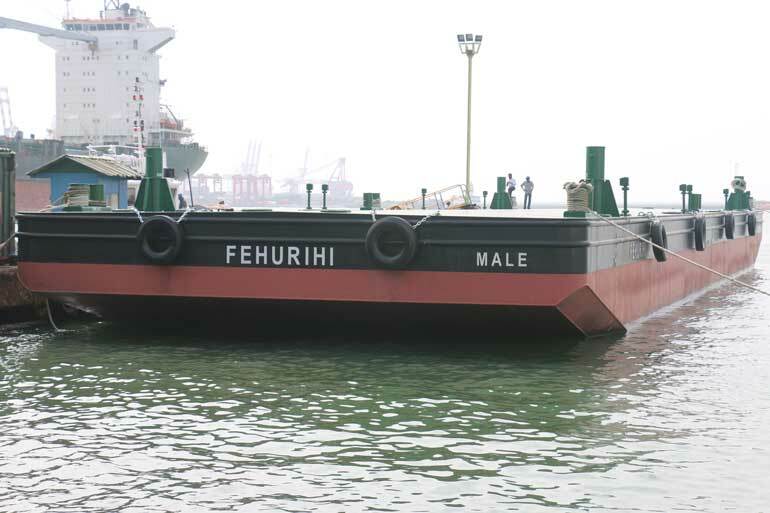 Ushering in the new year on a high, Colombo Dockyard PLC on 8 January, successfully completed and delivered the eight ton bollard pull tug (FEMUNU) and the 45 m flat top barge (FEHURIHI) to the State Trading Organization (STO) of Maldives. 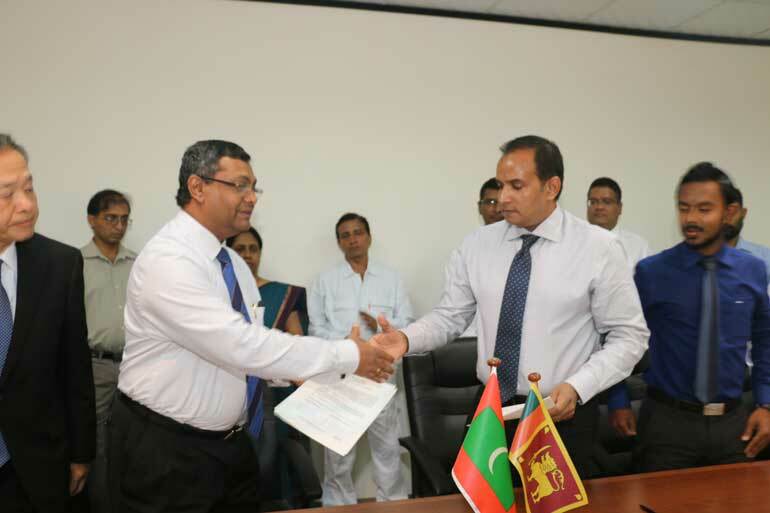 STO Managing Director Ahmed Shaheer and Colombo Dockyard Managing Director/CEO Ranil Wijegunawardane signed the handing over protocols witnessed by General Manager (Transport) Abdul Wahid Moosa and Technical Superintendent Mohamed Nimal representing the STO. Chairman Dr. Toru Takehara, Director M. Koshi, General Manager (Shipbuilding) D.V. Abeysinghe, Special Project Manager S.D. Gilbert, senior management and project management team of Colombo Dockyard participated at this handing over ceremony. Indian Register of Shipping (IRS), surveyors of the project led by Country Manager D.V.D. Prasada Rao and Surveyor Chanaka Rupasinghe were present. Ajith Seneviratne, Director General of Merchant Shipping, in Sri Lanka also graced the occasion. Ahmed Shaheer expressed his fullest satisfaction of the quality, workmanship, performance and the timely delivery of the Vessels and thanked the Colombo Dockyard management for a project well executed. 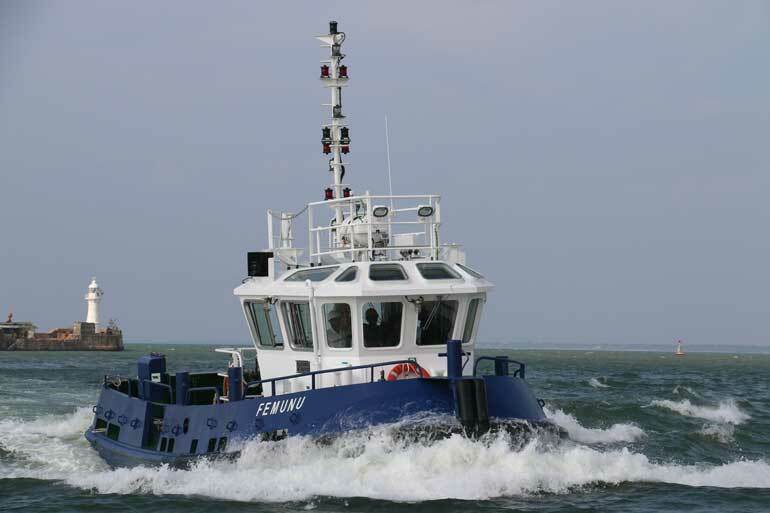 During the past four decades, CDPLC has enjoyed a very close and cordial relationship with Maldivian clients having built a number of 35 m fisheries protection craft, 40 m fisheries protection vessel, fire/patrol boat, 24 m coastal surveillance vessels, fast landing craft, landing crafts, and fish collector vessels. The successful completion of this project is bound to further strengthen the relationship between the two organisations.